The teams we work with are victims of their own limiting beliefs. They bump against the prejudices, and the lack of belief they have and need to break through before they can improve how they work. 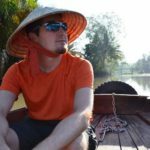 What do those “limiting beliefs” look like? Which limiting beliefs have you identified in your teams? Listen in and join the conversation on twitter! Mention @scrumpodcast and let’s keep identifying those limiting beliefs! 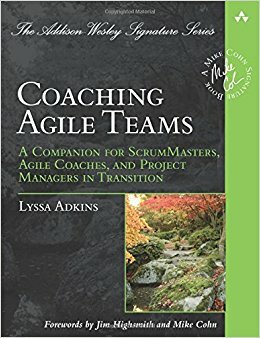 In this episode we refer to Coaching Agile Teams by Lyssa Adkins as one of the books Scrum Masters should have in their book-shelf!